If you’ve ever tried to get around Austin without a car, you’ll probably need to stifle a hearty laugh about the findings of a new report on transportation. 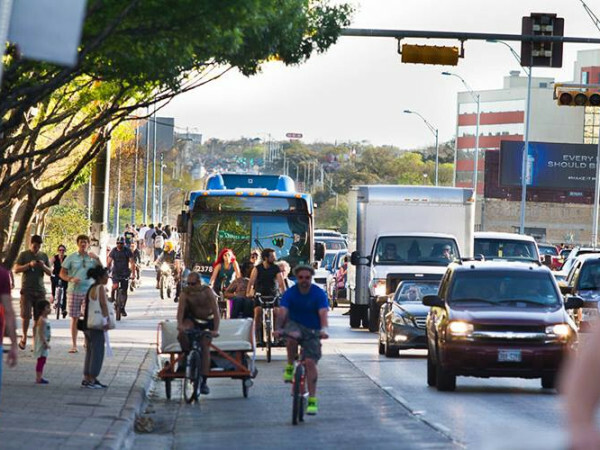 The report anoints Austin as the top car-free city in the U.S.
Yep, you read that correctly. Austin — where we scream constantly about jammed traffic on I-35 and MoPac — is the No. 1 city for leading “full and engaged lives without owning a car,” the report’s authors say. The report, written by the nonprofit U.S. PIRG Education Fund and the Frontier Group think tank, ranks 70 major U.S. cities based on the number of transportation innovations available to residents, such as car-sharing, ride-sharing, bike-sharing and taxi-ordering services. Austin emerged as the only city to offer all 11 tech-oriented transportation options evaluated by the researchers. 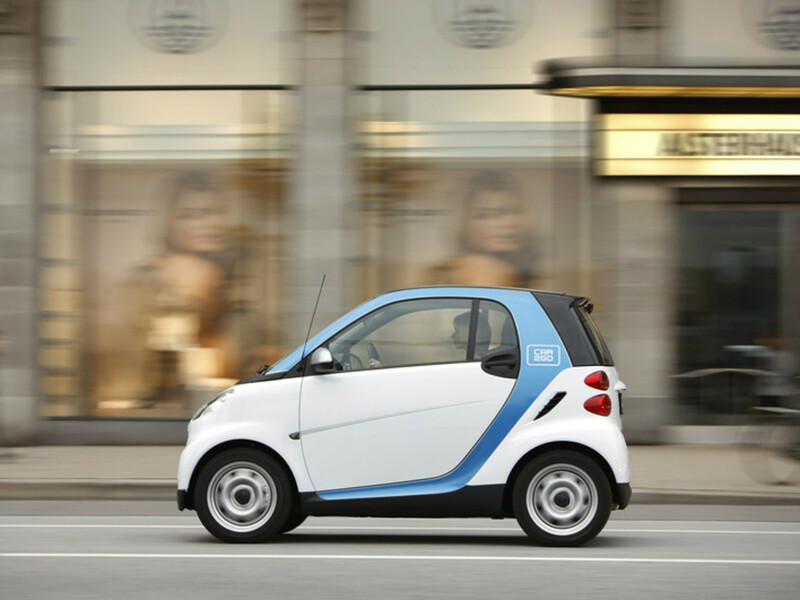 The report hails Austin as a “pioneer of tech-enabled transportation,” citing breakthrough initiatives such as the car2go car-sharing service, the Austin B-cycle bike-sharing program and the RideScout transportation-finding app. 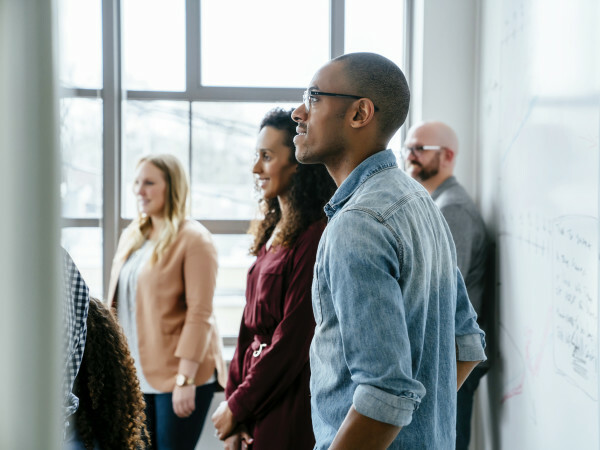 Austin topped the ranking, followed by San Francisco and Washington, D.C., with Boston, Los Angeles and New York tying for fourth place. Not surprisingly, New York’s Village Voice alternative weekly scoffed at Austin’s placement above the Big Apple. The indignant Village Voice reached out to U.S. PIRG for an explanation. Few people in Austin would argue with that, particularly given the region’s lack of a full-fledged rail system and the region’s less-than-perfect bus system. But Baxandall does express hope for Austin and its alternative-transportation-friendly counterparts.